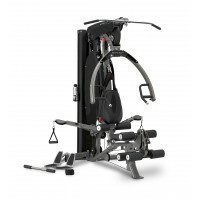 Key Features Press / row station with adjustable starting point. 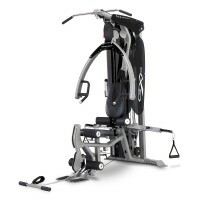 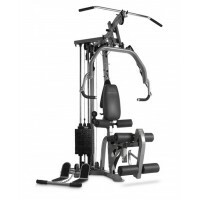 This allows for differen..
Key Features Bench press station and row station with adjustable starting poin..
Key Features The Bodycraft LGXP is as much a piece of art a..
Key Features Active Balance System. 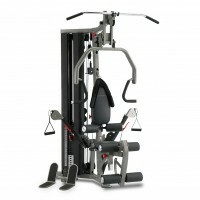 Simply engage the pin for traditional "machine style" be..